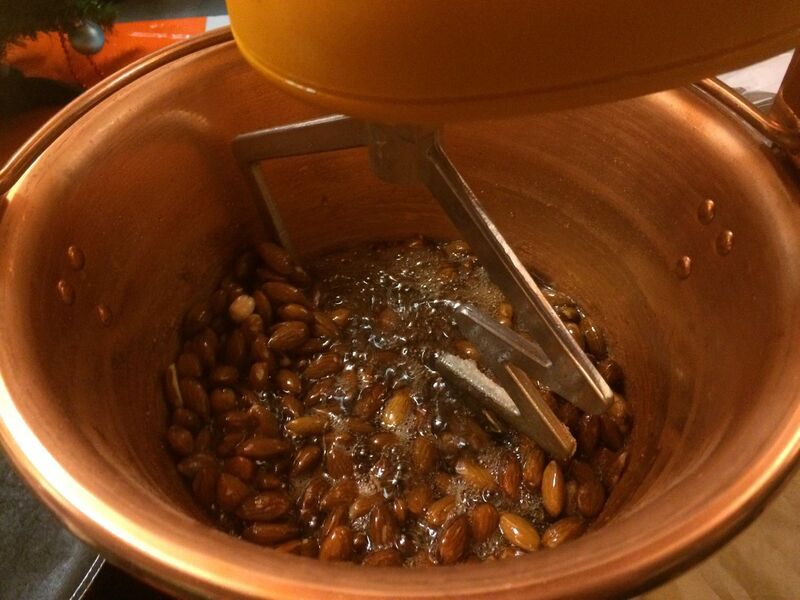 Copper bowl with electric mixer. 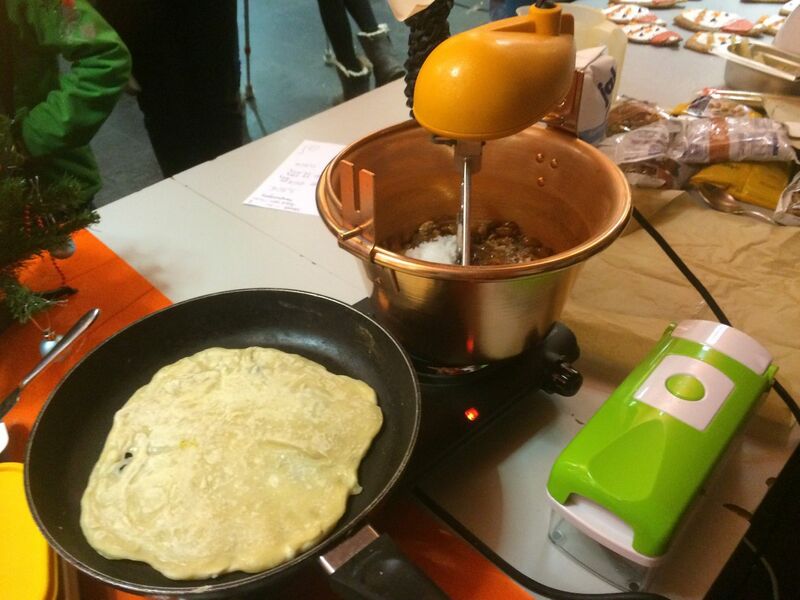 Used in traditional Italian cooking to make Polenta. 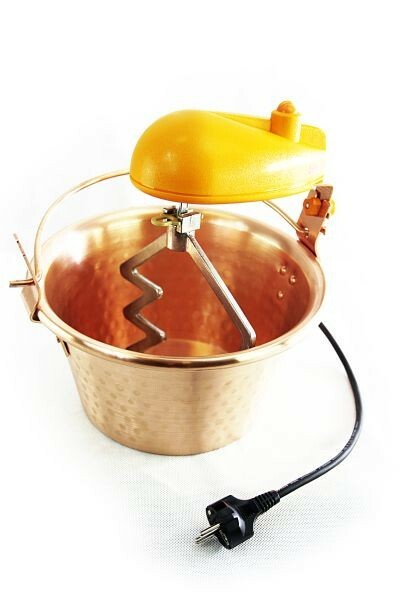 This copper mixer can also be used make creamy chocolate, real butterscotch or fruit drops. 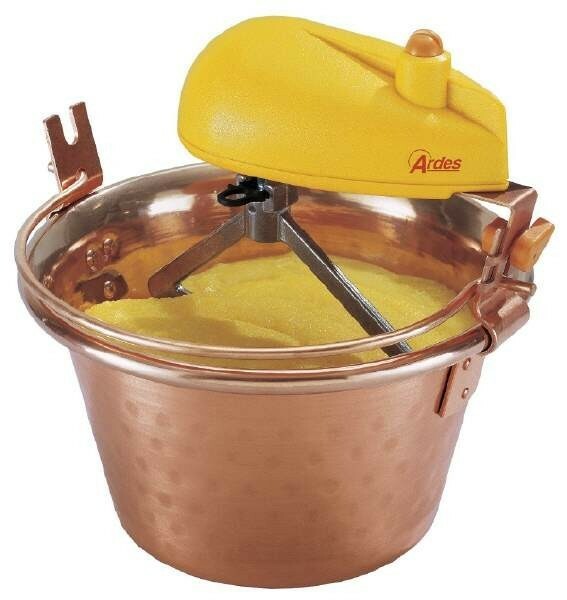 This type of copper mixer is traditionally used in Italy to make Polenta. 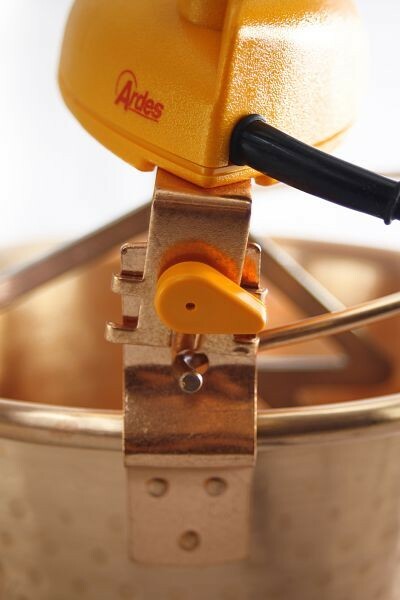 The electric beaters and cooper mixing bowl avoid overheating and burning – Polenta needs constant stirring and is difficult to make manually as the process is long and tiring. 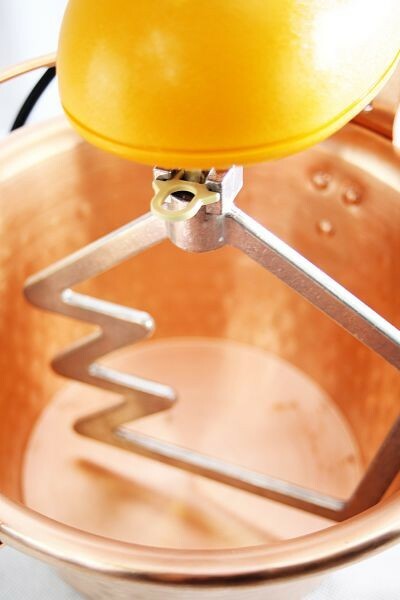 This copper mixer can also be used other than for making Polenta! 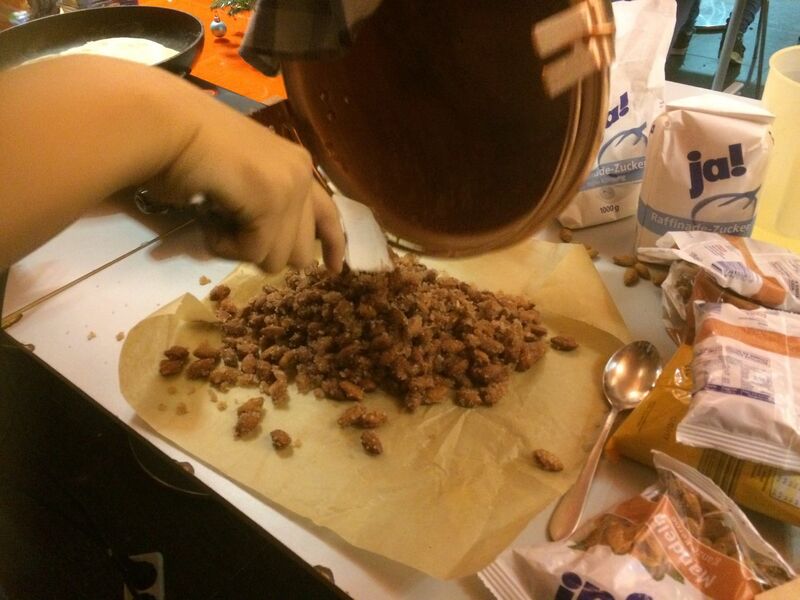 Copper is traditionally used for preparing sweet dishes, so you can also make creamy chocolate, real butterscotch or fruit drops. 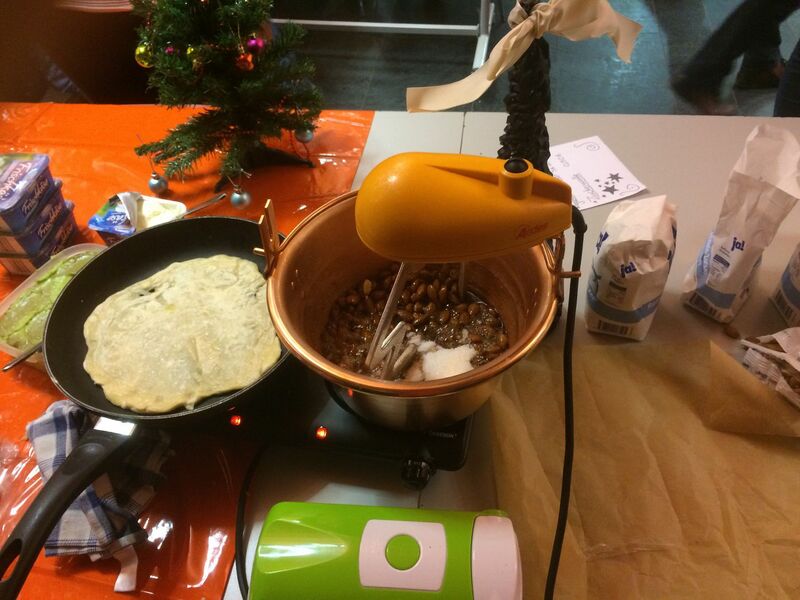 It is appropriate for making jam, as jam cooked in a copper pot needs no gelling agents and the beaters with make the task easier! 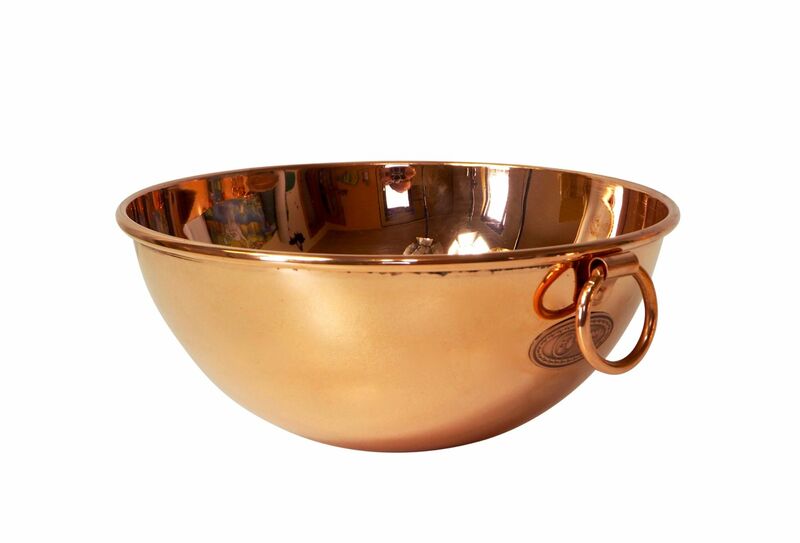 Also, the copper bowl can be used without the beaters to prepare all sorts of sauces and other goodies. 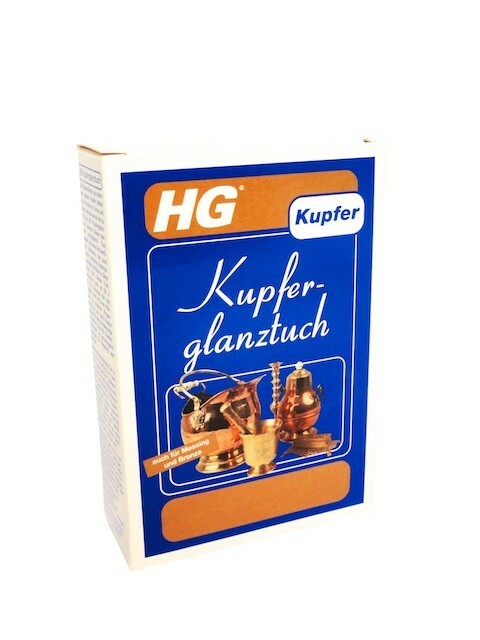 Thanks to its excellent conductivity and resistance to high temperatures, copper is renowned to make excellent kitchen appliances.